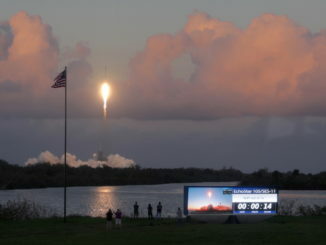 More than three weeks after a faulty electrical component halted a countdown moments before liftoff, an Ariane 5 rocket lifted off from French Guiana on Friday with two commercial communications satellites. 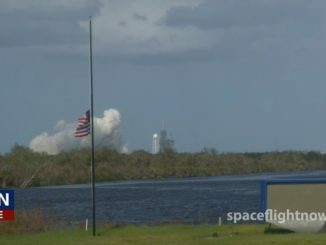 Launch occurred at 2156 GMT (5:56 p.m. EDT). 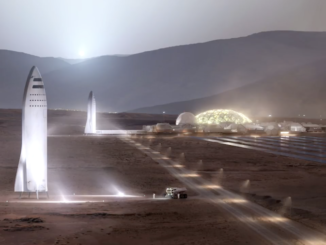 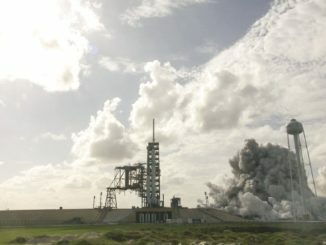 SpaceX plans to begin construction of a new rocket and spacecraft next year that could lead to human landings on Mars as early as 2024, scaling up technologies currently being perfected with the company’s Falcon 9 family of boosters to ensure reliability, reusability and, as a result, realistically low costs, founder Elon Musk said Friday. 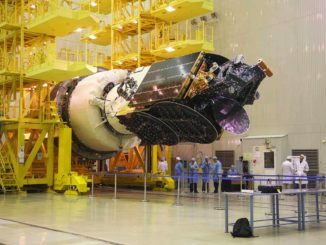 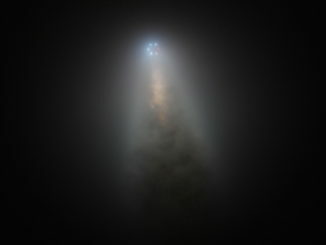 Rising atop a column of rocket exhaust lighting up the Kazakh steppe, a Russian Proton booster took off Thursday with a commercial communications satellite for AsiaSat. 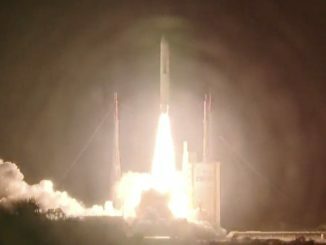 AsiaSat’s most powerful communications satellite, built by Space Systems/Loral in California to reach developing markets in Myanmar, Indonesia and other parts of the Asia-Pacific, rode a Proton rocket and Breeze M upper stage Thursday into orbit ranging more than 22,000 miles above Earth. 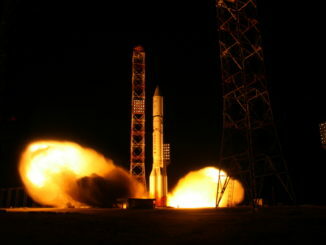 A Russian Proton rocket lifted off Thursday from the Baikonur Cosmodrome in Kazakhstan with the AsiaSat 9 satellite destined to provide television broadcast, video networking and data delivery services over the Asia-Pacific region. 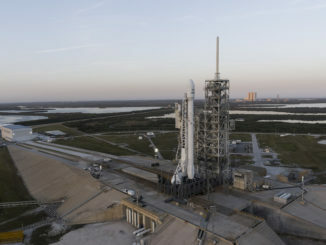 Launch occurred at 1852:16 GMT (2:52:16 p.m. EDT), beginning a series of maneuvers expected to last nine hours before AsiaSat 9 is deployed from the rocket.